Have you seen missing Louth man? 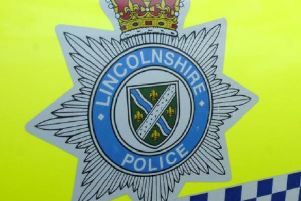 Lincolnshire Police have launched an appeal to find a missing man from Louth who is wanted for a number of theft offences. If you know where Craig Chappell is, or have information to assist enquiries, please call 101.